Let's vote!! The best MMORPG Game for Black Desert!!! Black Desert Online represents the latest effort from game developers attempting to rekindle the industry’s dying passion for the MMORPG genre. 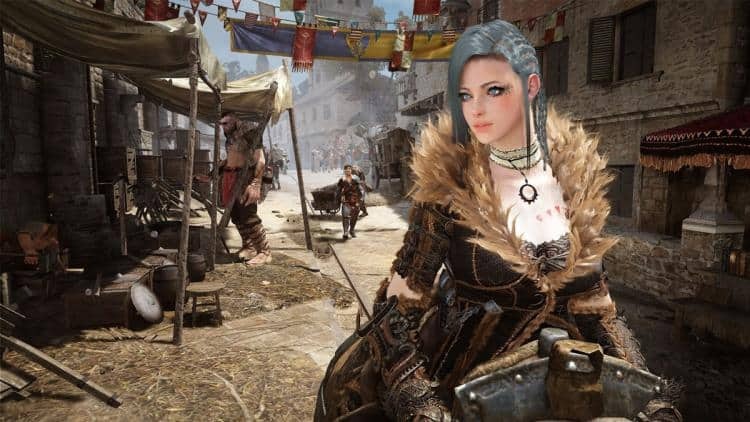 The game, which was in development for over three years, has already been available in Korea since 2014 and for Japanese and Russian gamers since 2015, but March 3, 2016 marked the first time European and North American players will finally have their chance with the long-awaited Black Desert Online. Those involved in the MMO community were well aware of the hype surrounding the title, and for those unfamiliar, Black Desert Online has been marketed as the kind of revolutionary upgrade to the genre that World of Warcraft helped rejuvenate in 2004. Just how well can any game deliver on those kinds of expectations? The 2016 is going to be past, I regard Black Desert as my favorite MMORPG Games this year. Guess you too! Well, the Revelation Online has gotten the most poll now. Hope everyone here can help to vote for BDO!! !Many thanks! Let's make Black Desert to be the top1 Forever !!! ! What's happened with Vote for Black Desert?